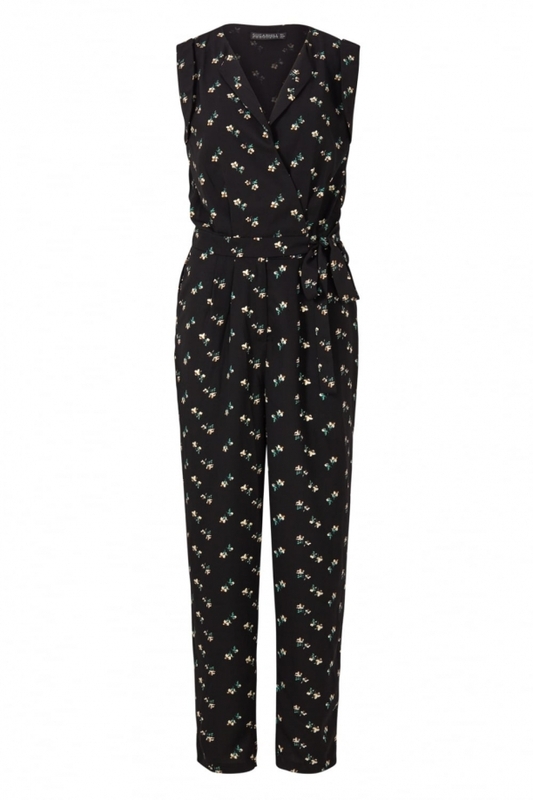 Say hello to one step style, the Mia Floral Jumpsuit is our Summer secret for simple stylish dressing. 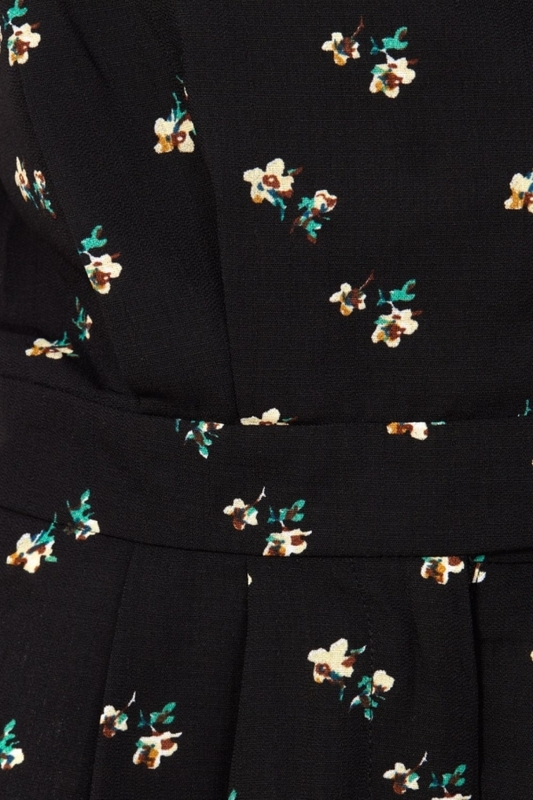 This black floral jumpsuit takes the guesswork out of a look that’s gorgeous from head to toe with its deep wrap neckline, all important pockets and relaxed silhouette. Chic simplicity at its finest! Bust: 34", Waist: 26", Hip: 36", Length: 54"
Bust: 36", Waist: 28", Hip: 38", Length: 54"
Bust: 38", Waist: 30", Hip: 40", Length: 54"
Bust: 40", Waist: 32", Hip: 42", Length: 54"